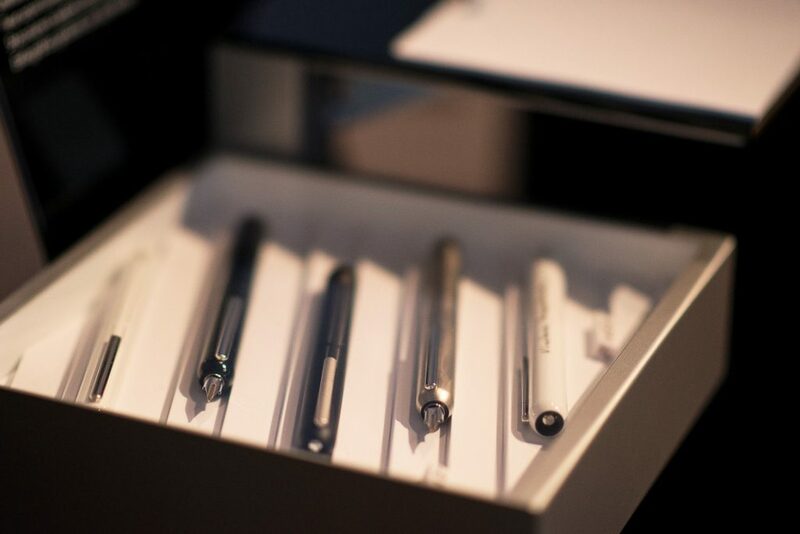 The third edition of Fountain Pen Day in Poland, organized by us in collaboration with Amex is comming up! 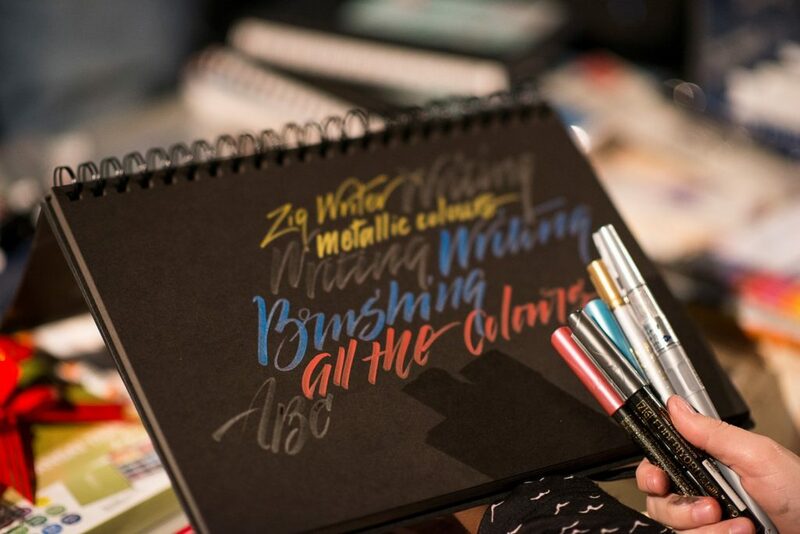 This will be the biggest festival of fountain pens, paper, nibs, pencils and any analog item! 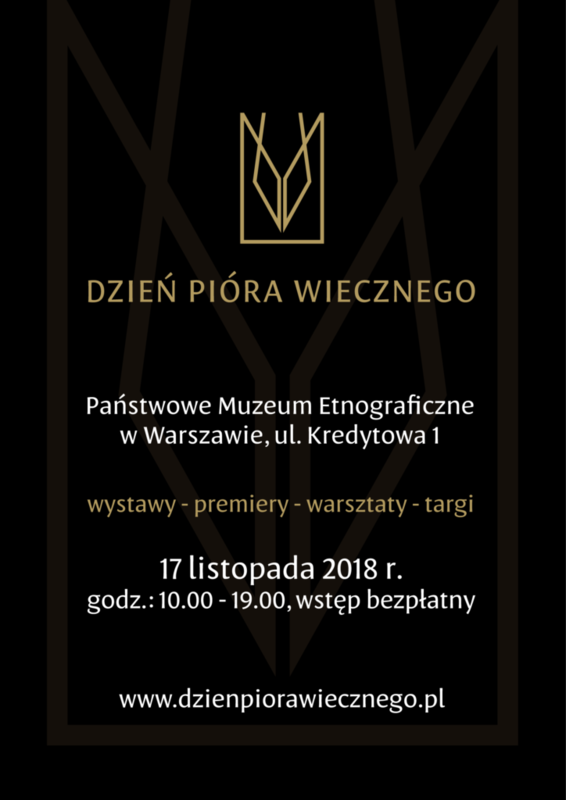 This year, Fountain Pen Day will take place on 17th of November 2018 at 10:00 – 19:00 in National Ethnographic Museum in Warsaw located in 1 Kredytowa Street. 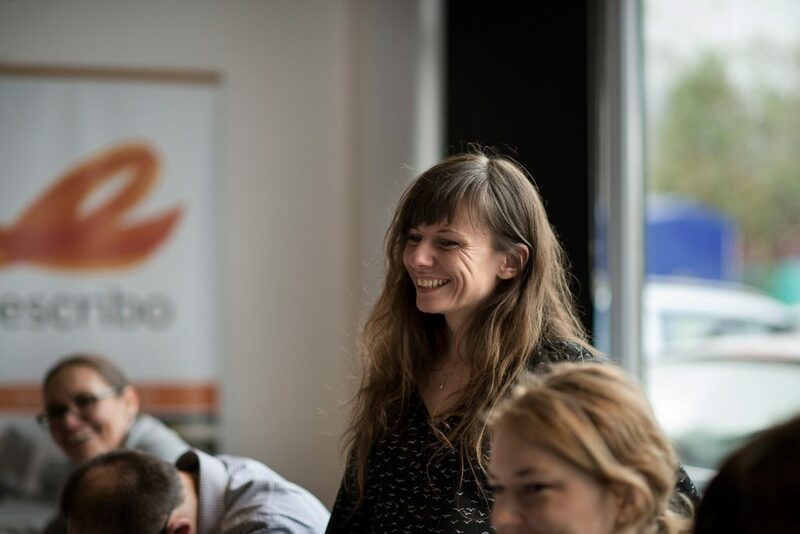 As in case of previous editions, this event will be full of different attractions, such as exhibitions, premieres, calligraphy workshops and fairs. However, this what is the most important, Fountain Pen Day is the only chance to meet the best stationery shops in one place. Join us and let’s celebrate together the third edition of Fountain Pen Day!